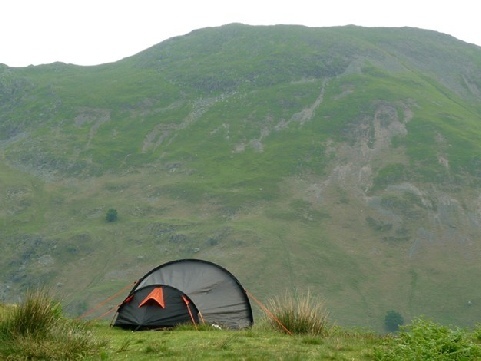 Raise is a fell close to Helvellyn, above Keppel Cove and Glenridding common. Raise has a great range of camping and caravan sites as well as a great selection of attractions and things to do in the area. 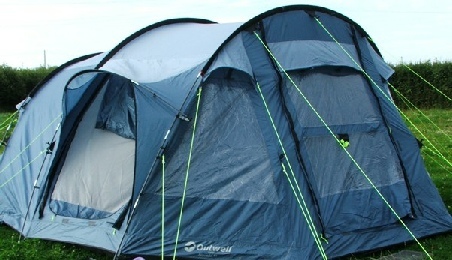 Check out the key information on the right and then explore the camping and caravanning sites near Raise listed below. The main routes of ascent are via Sticks Pass, starting from either Legburthwaite or Glenridding. More direct climbs from the west can be made by following Fisherplace Gill and then striking up across the pathless praire as required. From the east there is a path rising directly up the Stang ridge and a further old route zig-zags up from Glenridding Beck beside Kepple Cove. For more routes up Raise please see Wikipedia Raise ascents.